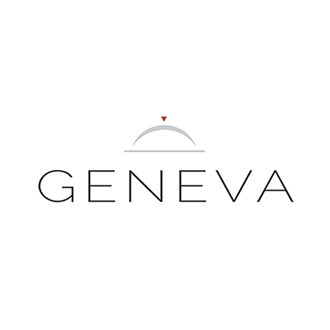 Geneva Designs L.L.C. is located in Milwaukee, Wisconsin U.S.A. Their passion for developing restaurant furnishings that provide solutions and great value drives every decision they make. They are committed to helping you create an atmosphere that works well and reflects your taste and uniqueness.